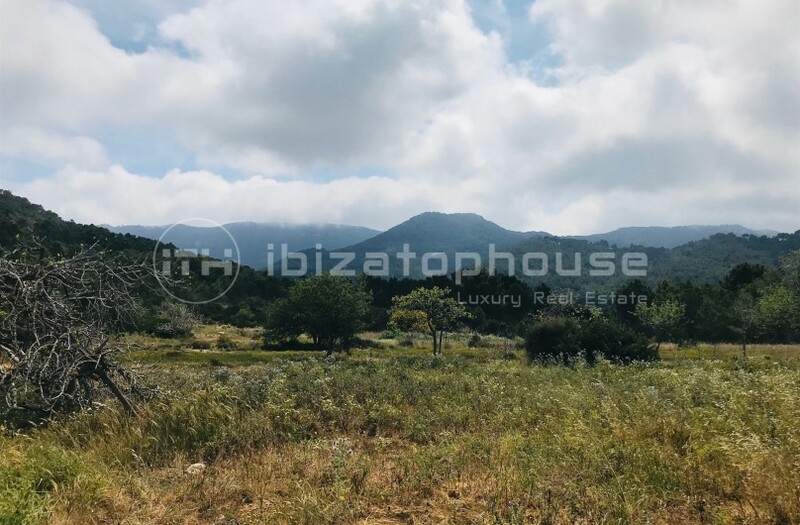 On The land A There is a house of about 125 m2 and a project that develops 250 m2 more for a total of 375 m2 plus pool. It Has the license in place for reform and enlargement. 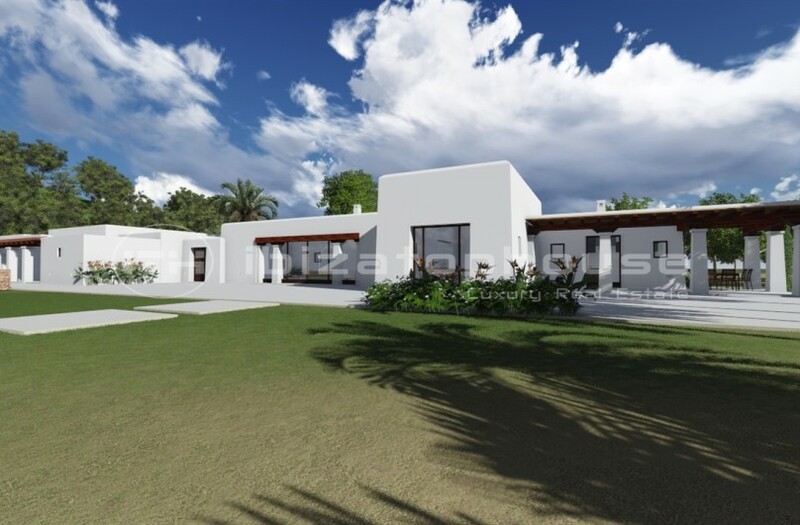 Finca B adjoining the A is about 35,000 m2 and has a corral of 40 m2.